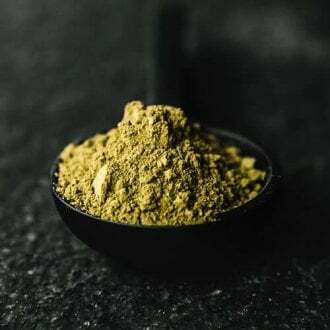 Kratom powder come from the Mitragyna Speciosa tree which grows in Southeast Asian countries like Indonesia, Malaysia, and Thailand. 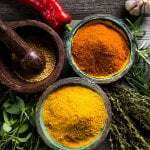 The leaves, when ingested, are said to enhance mood and relieve pain and anxiety. 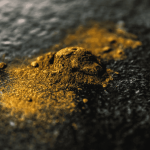 Proponents of Kratom powder contend that it has changed their life for the better and don’t know where they’d be today without it. Opponents argue that Kratom is a substance of concern due to its effects on the brain and because it has not been well researched. It is not FDA approved for any medicinal purposes. Sometimes, people know what is better for them than the government. 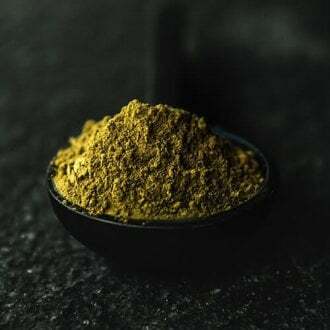 Kratom powder has been used in Asia for thousands of years as a remedy for many ailments without government approval, although it has recently been banned in Thailand. Most of the therapeutic effects of kratom come from patient experiences. The clinical research on kratom is almost non-existent and what is available has only been so since 2012. Kratom gives a combination of stimulating and sedating effects that vary based on the strain and the dosage. The active ingredients of the plant are mitragynine and 7-hydroxumitra-gynine (7-HMG) and are shown to have anti-inflammatory and analgesic properties that bind as agonists to the opiate receptors. 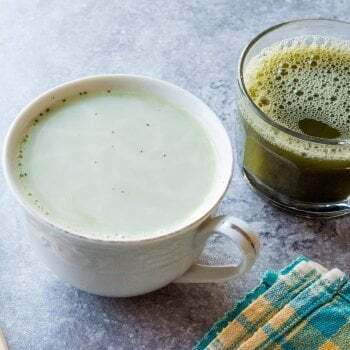 In August 2016, The Drug Enforcement Administration (DEA) proposed an emergency scheduling of Kratom, classifying it as a Schedule 1 drug due to its opioid-like effects. This brought about a backlash from the public. People publicly demonstrated, signed petitions, and called on Congress to overrule the decision. The DEA withdrew its notice of intent to institute Kratom’s active ingredients as a schedule 1 drug and decided to solicit more information and public comment. 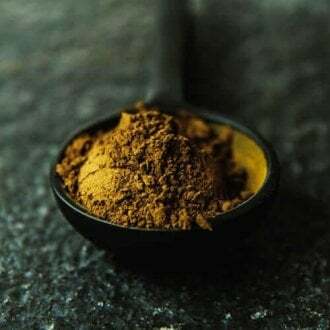 The reversal was an unprecedented event for the DEA which came about mostly from the 23,000 comments received from the public supporting Kratom. A Schedule 1 drug means that the DEA has determined the drug has “no currently accepted medical use and a high potential for abuse.” By emergency scheduling (which is usually a period of 2 years) the DEA can gather additional information which then determines if a more permanent classification is necessary. Additionally, the DEA considers the drug’s actual abuse, clandestine importation, manufacture and distribution potential. 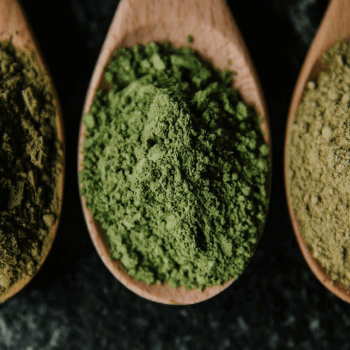 The wide variability of the concentration of the active ingredients in kratom also lead to unpredictable effects which the DEA sees as cause for concern. The DEA has yet to publish a final decision and the future status of kratom remains unknown. However, the current legality of kratom remains a gray area for many people. 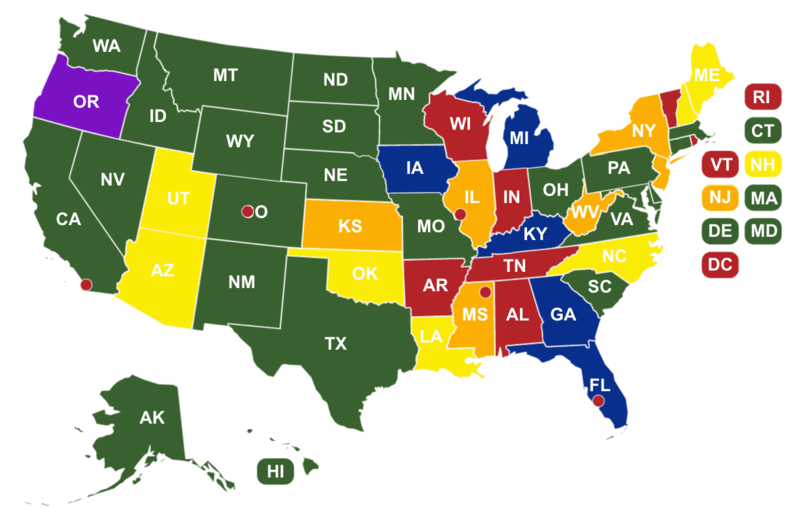 Kratom is currently legal in the United States but there are several states who have banned kratom making its use illegal. Alabama – Kratom is a Schedule 1 controlled substance drug as of May 10, 2016. Arkansas – Kratom is a controlled substance as of February 2016. Florida – Kratom is legal in Florida with the exception of Sarasota County. Illinois – The sale of kratom is banned to minors under the age of 18, it is banned in Jerseyville, but is legal in the state. New Hampshire – Legal if you are 18 and over. 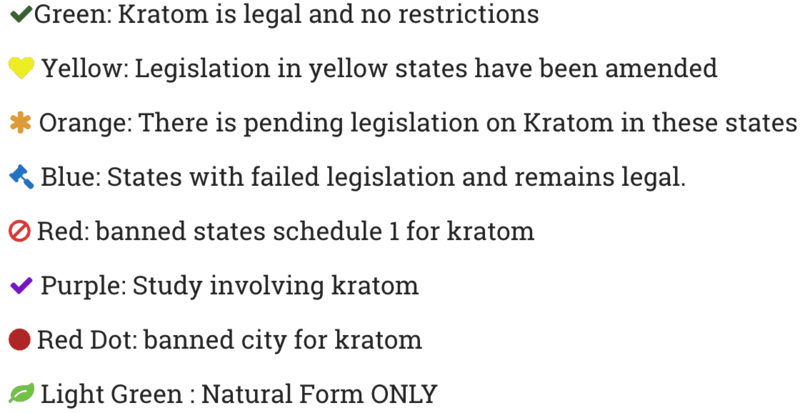 NOTE – Tennessee – Kratom has just been made legal in this state. Wisconsin – Kratom is classified as a Schedule 1 and is banned. 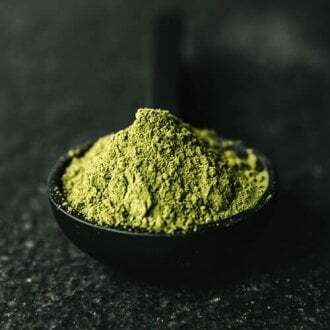 For more detailed information on the status of Kratom powder by state click here. This map could change. There is always legislation moving and shaking in Washington over Kratom. Keep yourself updated and informed on your state at all times. Currently, Kratom users are fighting yet another claim made by the FDA. Headed by Scott Gottlieb, the FDA wants to dictate the scheduling of this plant. This is why it is so important to continually keep Kratom on your representatives radar. If you consume Kratom, please continue to call and write your Congress representatives and Senators about how Kratom has helped you. Do the benefits outweigh any potential risks? According to those who have been given a new chance at living a beneficial life, the answer is yes.